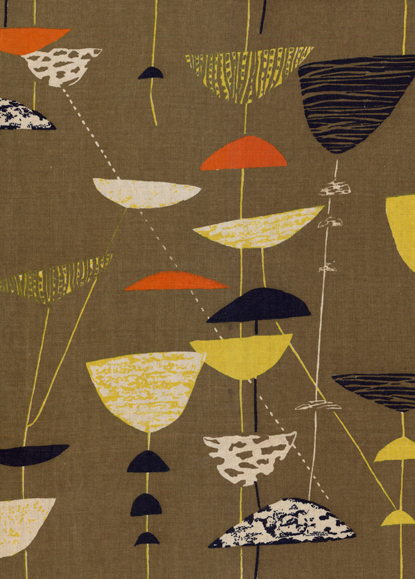 Preview of Contemporary Days: The Designs of Lucienne & Robin Day, a film that explores the personal and professional lives of the British dynamic-duo, who virtually defined the mid-century modern era in Britain. Above: Lucienne Days' Calyx print, one of the most popular textile designs of the mid-century, produced by Heals of London. 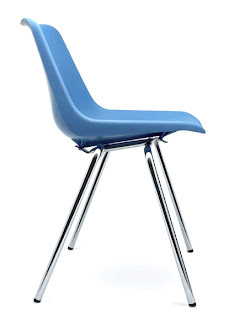 Robin's ubiquitous Polyprop chair produced by Hille, that I guarantee you have sat on before.